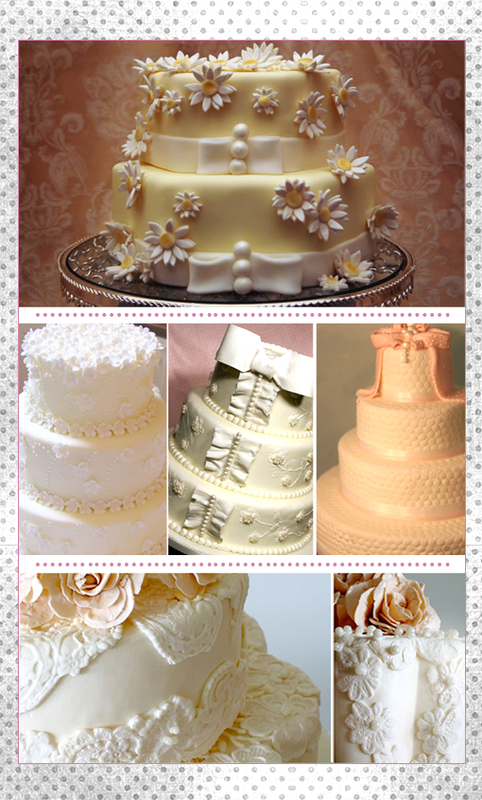 Located in both Regina, Saskatchewan and Toronto, Ontario Papillon Cakes offers exquisite cakes with the utter most attention to detail. The Daisy cake below is so adorable, I can picture an entire wedding with daisies as the main theme, a perfect spring wedding. 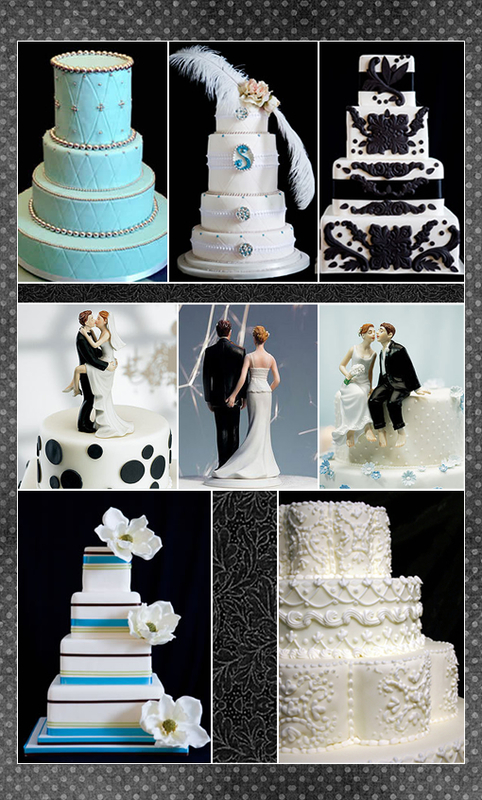 Sweet Perfection are the perfect words to describe these cakes. Looking to add some flair to your cake? Well our Real Bridal Blogger, Tiffany always seems to find the best goodies at the right price. She found these unique wedding toppers at Wedding Star! They have everything from the traditional topper to the Indian Bride Topper all for under $30.